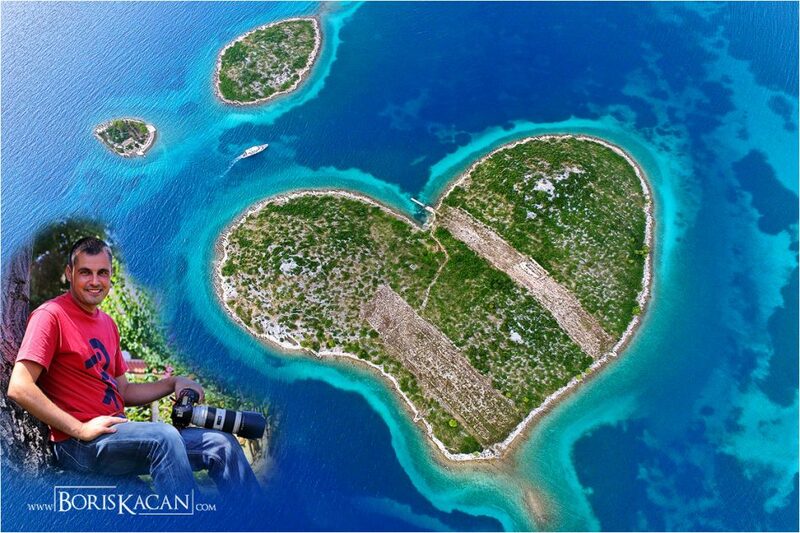 Croatia’s unique heart-shaped Galešnjak island stole the hearts of romantics all over the world when Google Earth revealed it in all its glory, bringing it to the attention of the world over a decade ago. 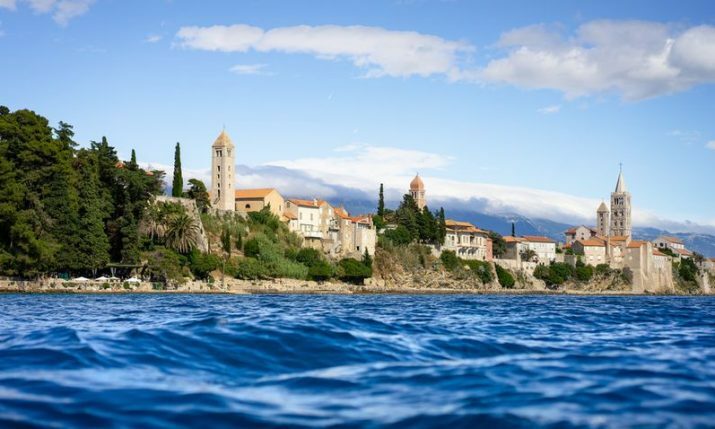 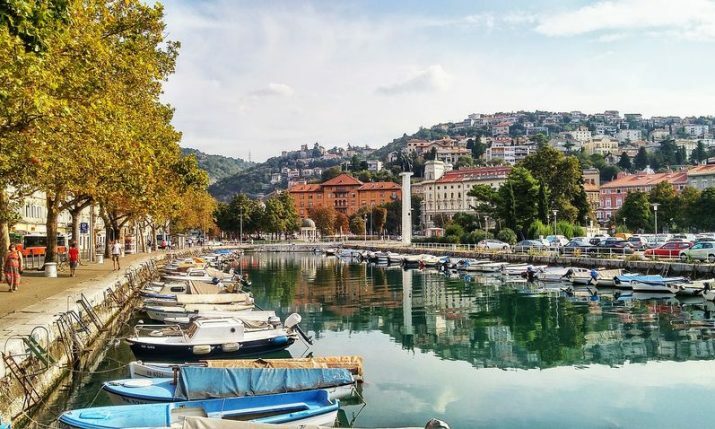 The small island, nicknamed Lover’s island, is located in the Pašman channel between the islands of Pašman and the town of Turanj on the mainland. 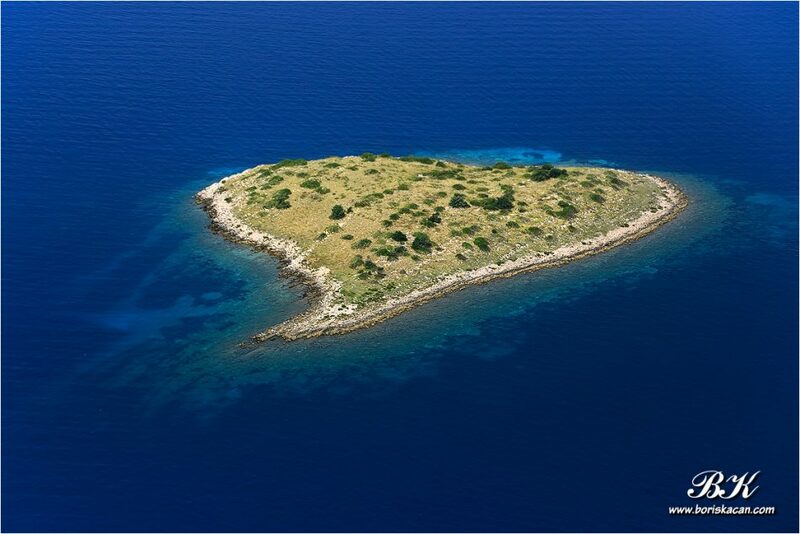 But, did you know that the island is not the only heart-shaped island in Croatia? 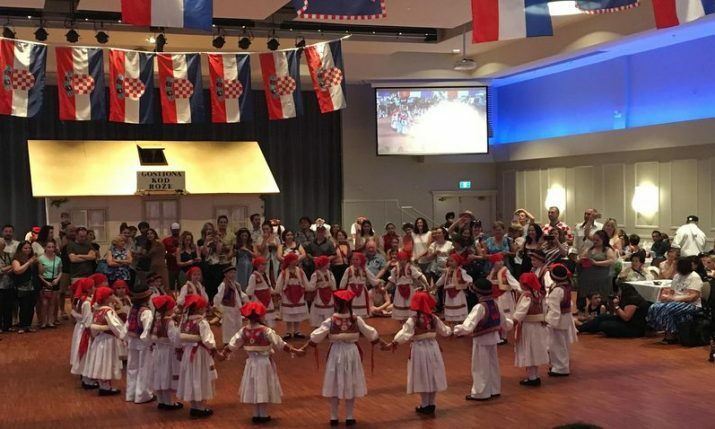 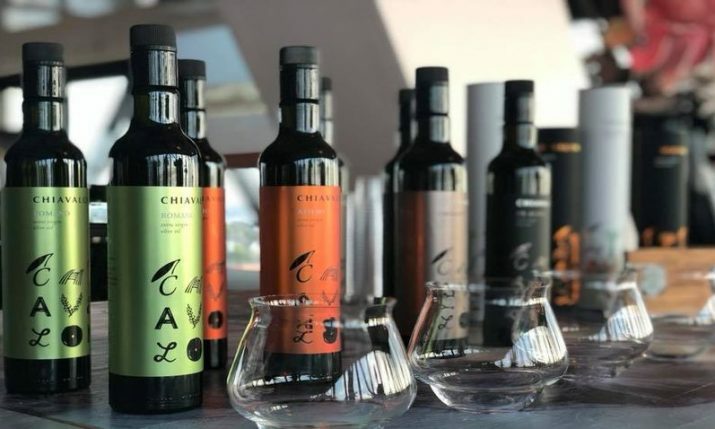 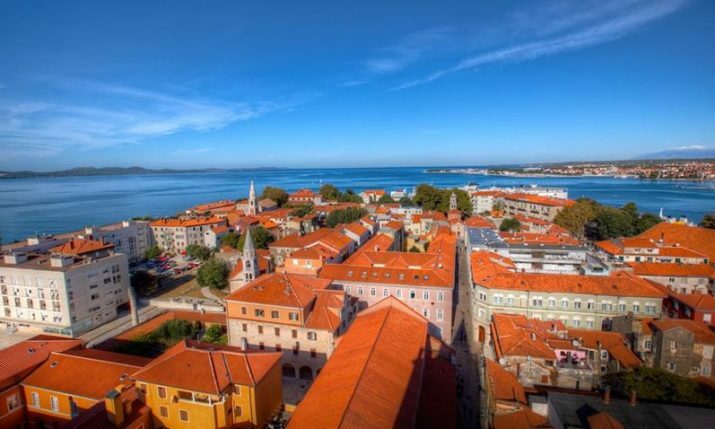 There are more, and interestingly they are all located near Zadar on the Dalmatian coast. 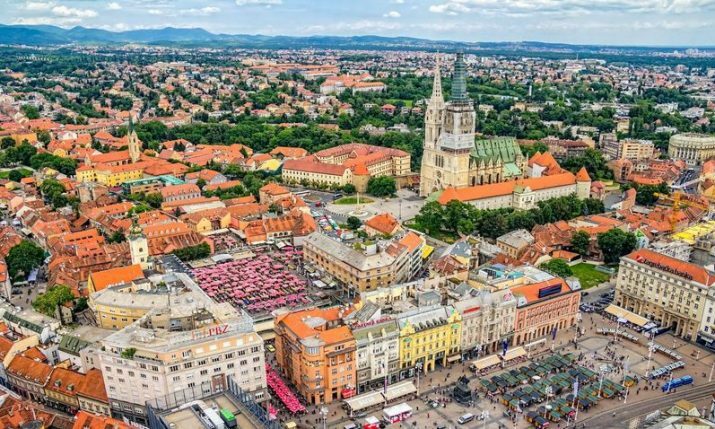 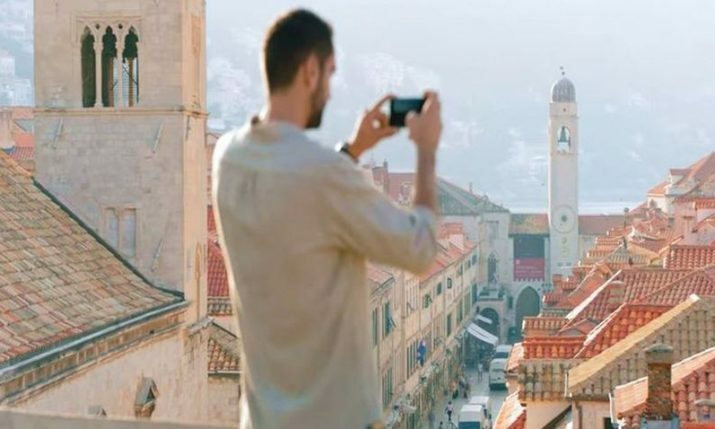 Top Croatian photographer Boris Kačan took to the air in a plane to capture these stunning pieces of nature and show off more of Croatia’s unique beauty. 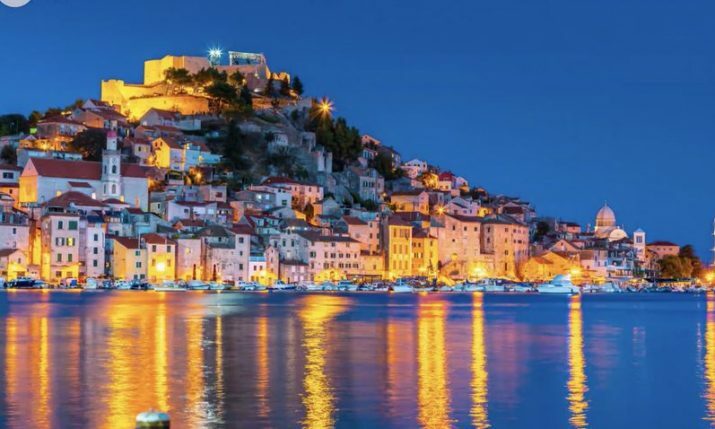 The most similar looking to Galešnjak is Lukovik island. 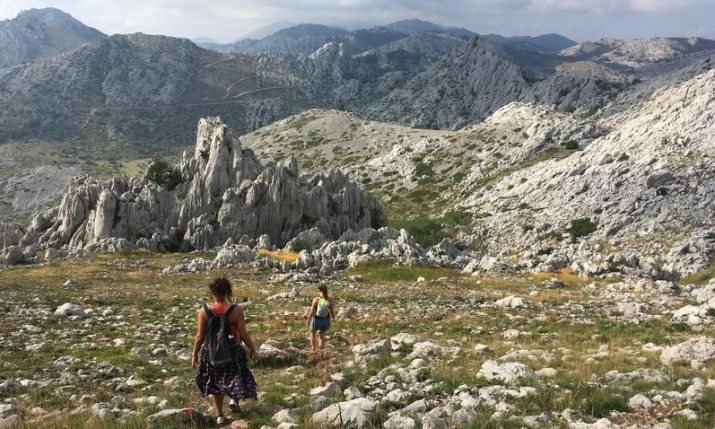 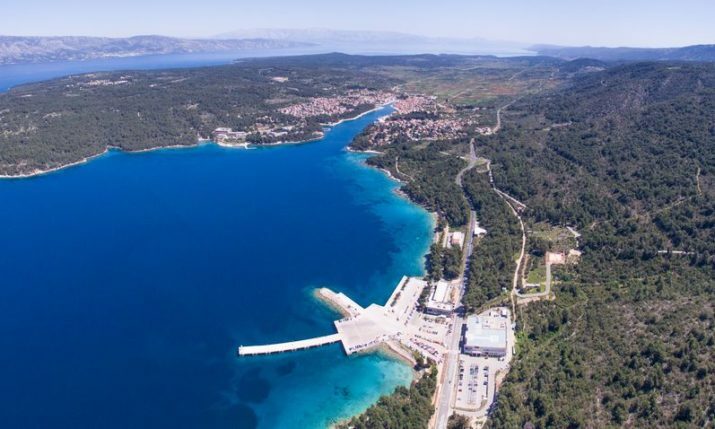 It is located only 24 nm or 40 km from Galešnjak just in front of Tribunj. 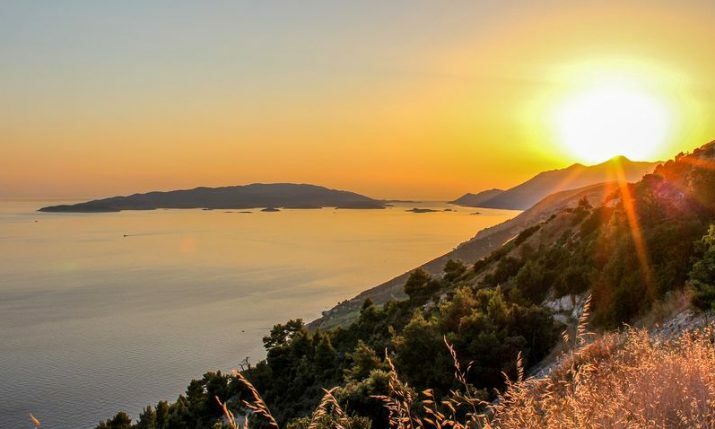 Rončić island is located in the Kornati archipelago and is almost a copy/paste version of Lukovik, but with different vegetation. 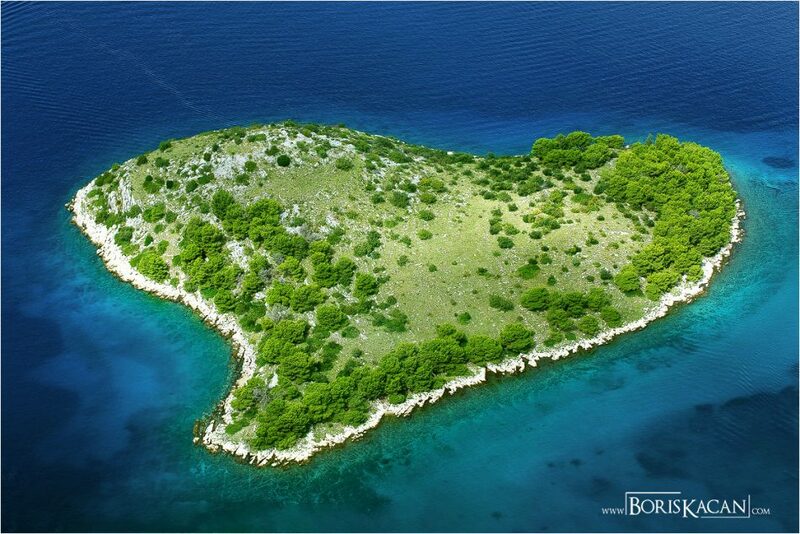 Mrtonjak island, located in front of Sali on Dugi Otoko, is a real green heart and has more rounded edges. 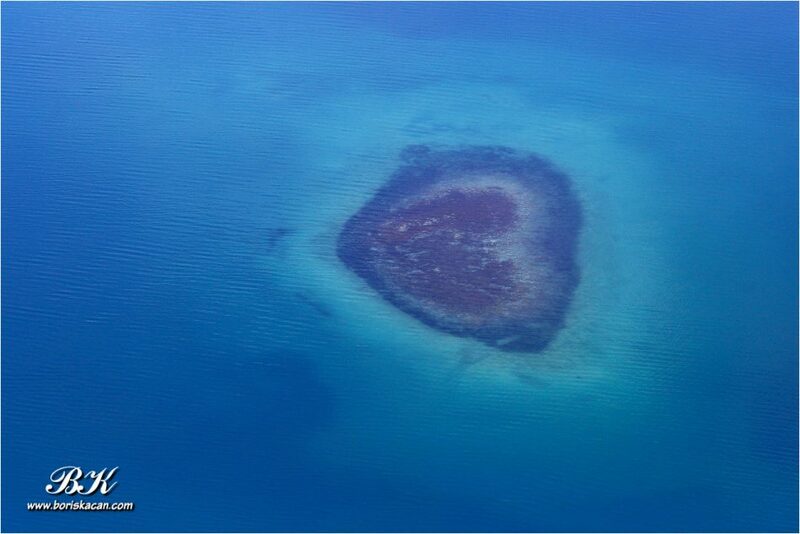 Like the other heart-shaped islands, it is uninhabited. 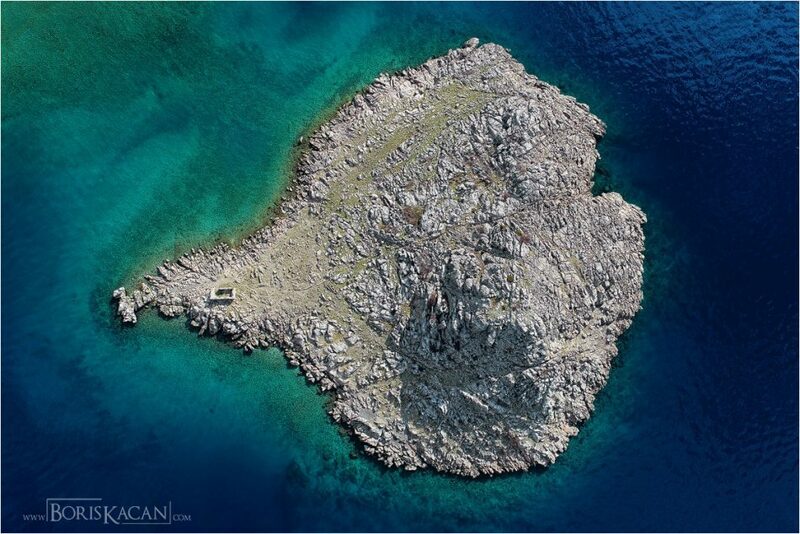 Lisac island is the next heart-shaped island and is located in front of Sv. 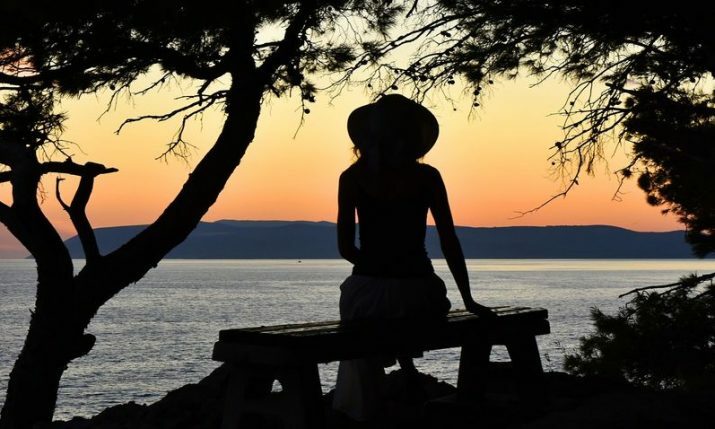 Juraj. 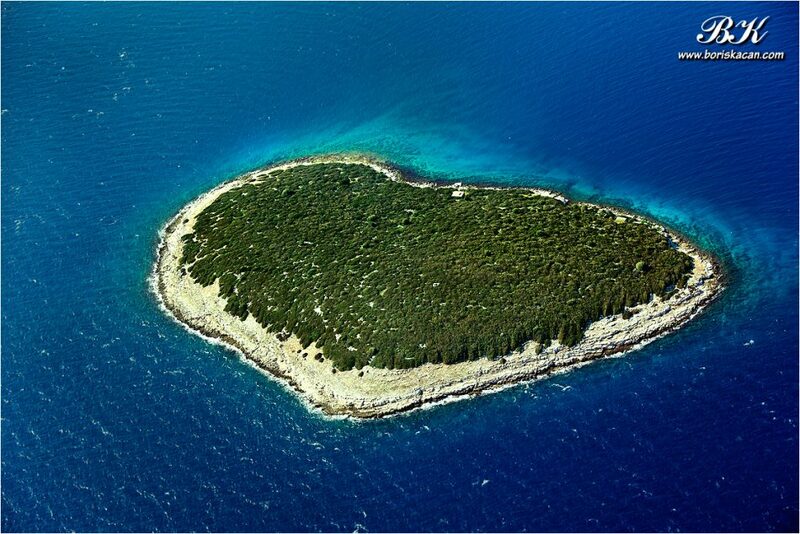 The final heart-shaped island is Gromilica island which is located in Lake Prokljan near Skradin.